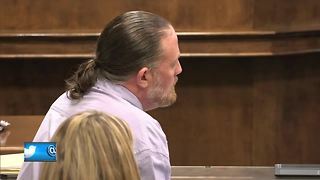 Rumble - A jury was seated Monday after four days of selection. 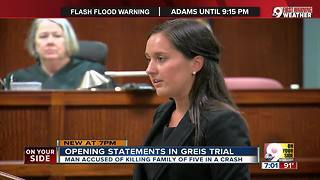 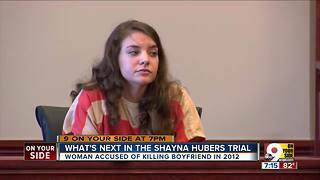 There are nine women and three men on the jury for Shayna Hubers&apos; retrial in the death of Ryan Poston. 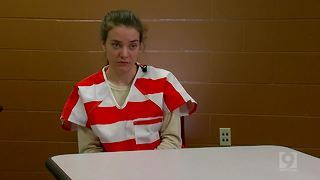 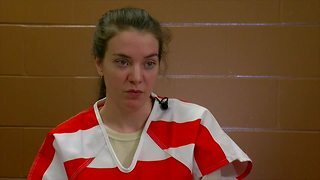 Will Shayna Hubers get married behind bars?